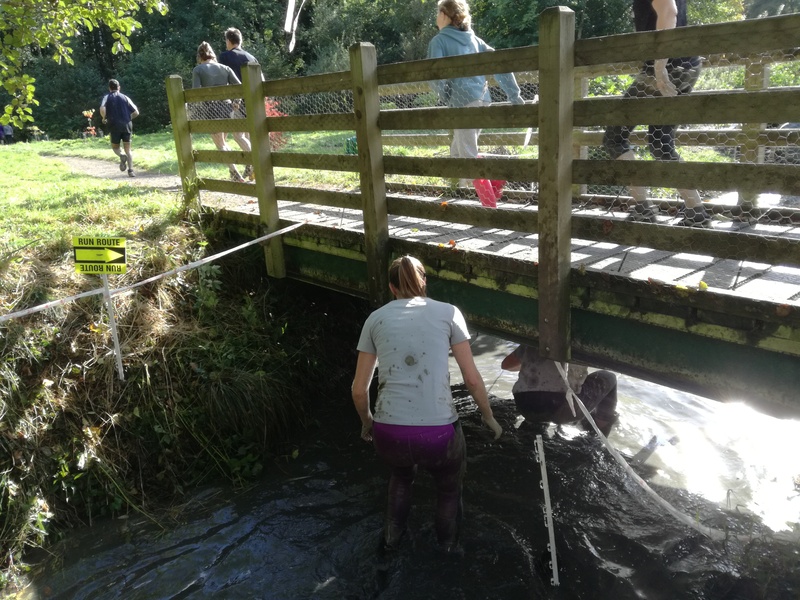 Sunday 13th Oct 2019 - Registrations open! 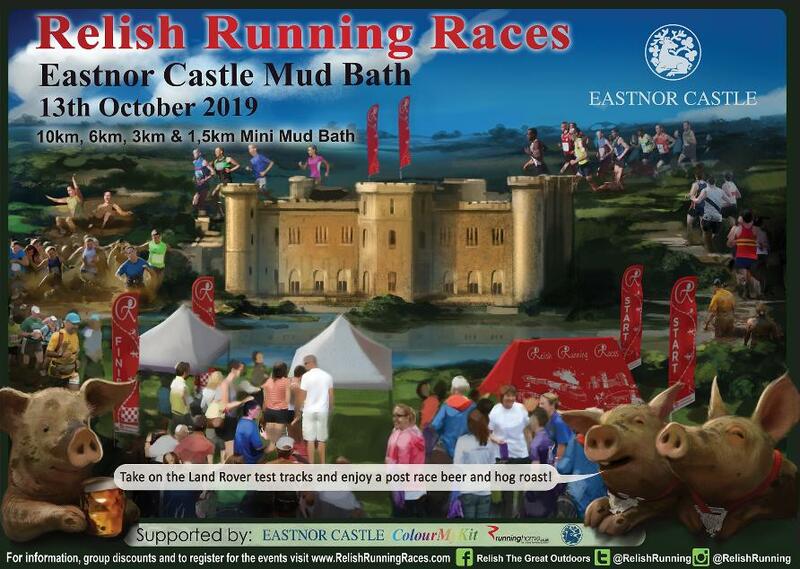 Eastnor Castle is the home of the Land Rover test centre, over 60 miles of trails wind through the deer park and woodland, which put the vehicles and drivers through the toughest of paces. 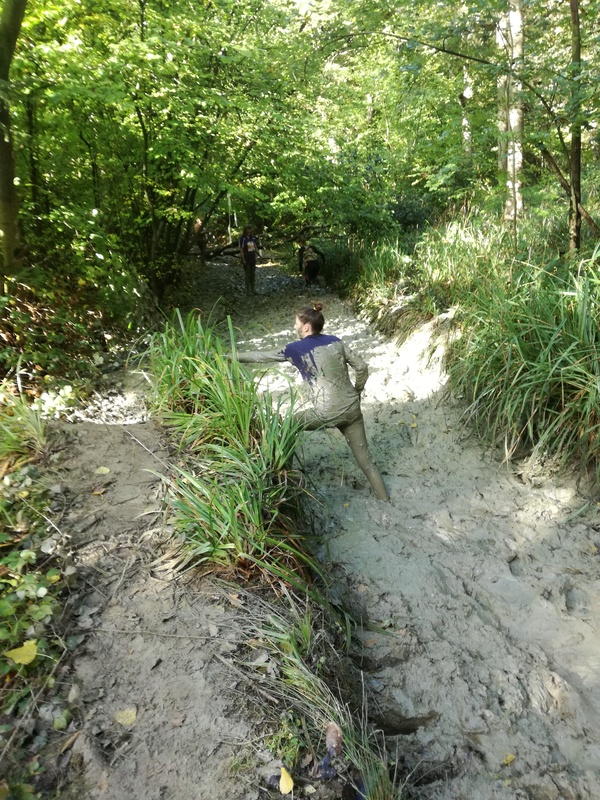 These man made trenches and troughs exaggerate the natural terrain to give a year round muddy experience, maintained with additional water, these mud pits will be just as lovely in the summer as they would be in the winter! We will be making the most of the terrain as it lies, picking the muddiest trails the estate has to offer. 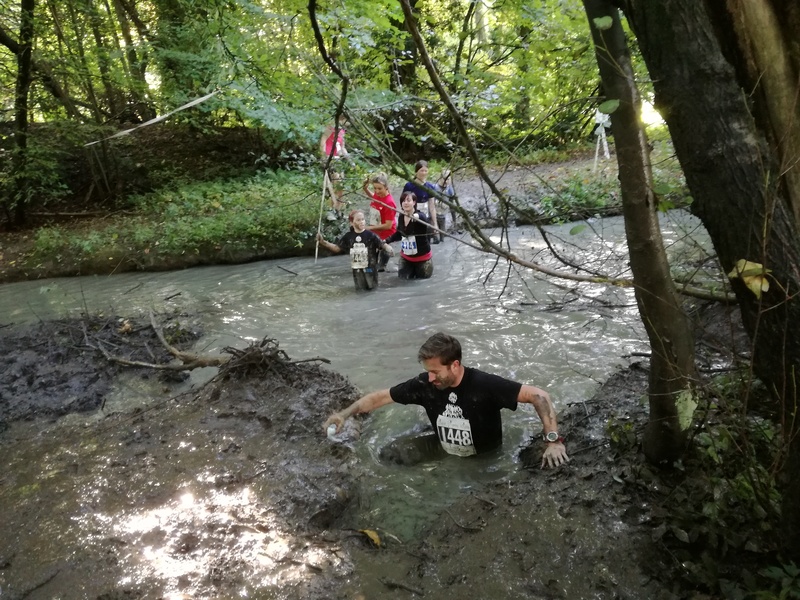 There will be a few natural obstacles, fallen trees to navigate, gullies to cross and of course, lots of mud to roll in! 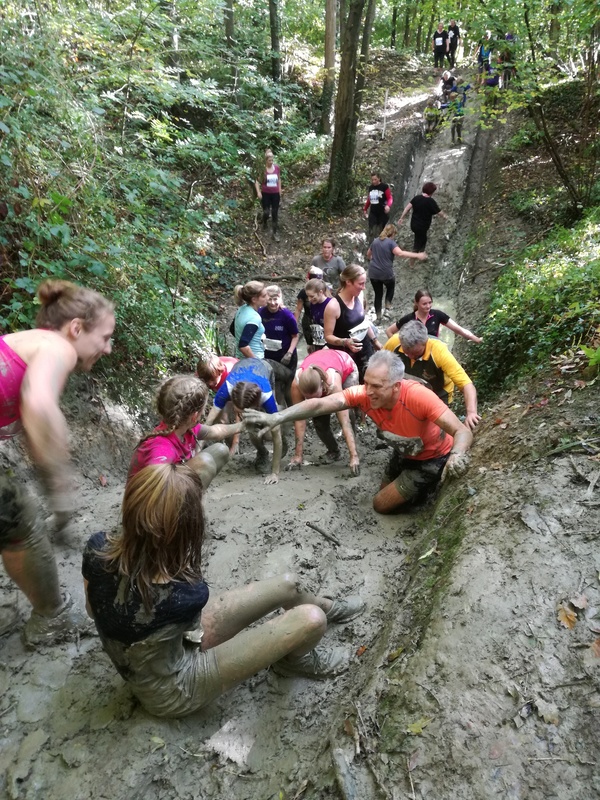 Between the mud, there are some good hills, but like all our events, everyone is always most welcome to come and take part. 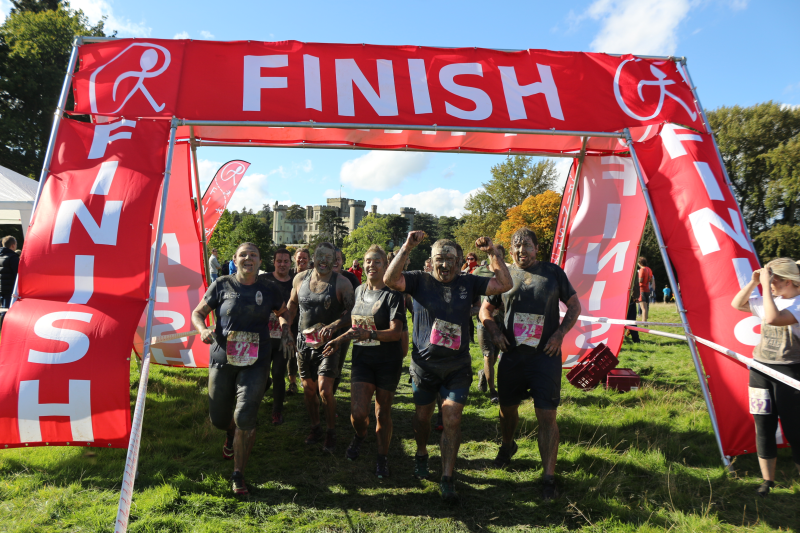 The Race HQ is set up in the fields adjacent to the castle and we will take the route up and around the castle in the opening and closing sections of the course. It is a stunning building with a gorgeous lake sitting beneath it which makes for an amazing setting for this muddy run. 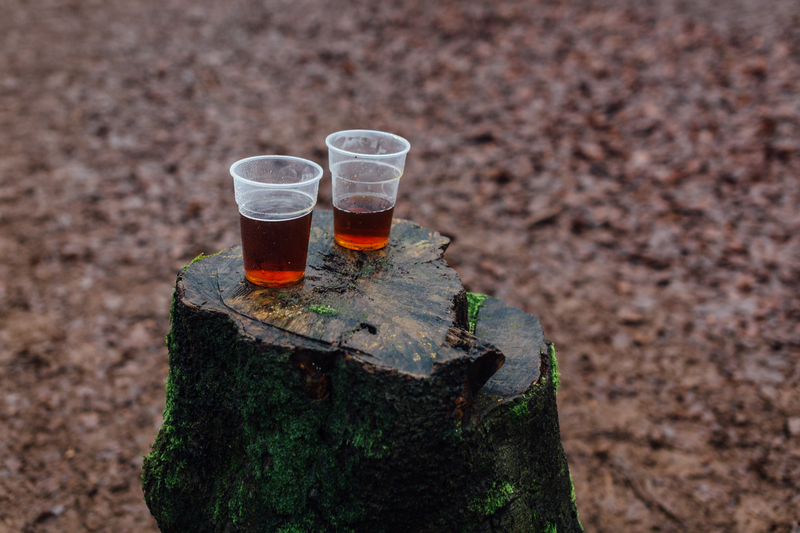 Runners can add a beer and hog roast to their registration for just £5, to soak up the atmosphere and bask in the muddy glory of the race. Spectators can tuck in too for just £8. Veggie, gluten free and soft drink options are all available to select at point of registration. 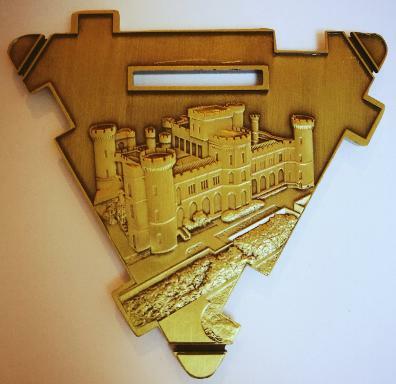 All finishers will take home a big custom medal, specific to the event and year, as well as helping themselves to our buffet of fresh fruit, jelly beans, jaffa cakes and other tasty treats! The registration fee is £27 for the 10km, with a minimum age of 14. £30 on the day. The registration fee is £22 for the 6km and there are two categories. Unaccompanied (min age 12) and Adult Accompanied (min age 10). £25 on the day. 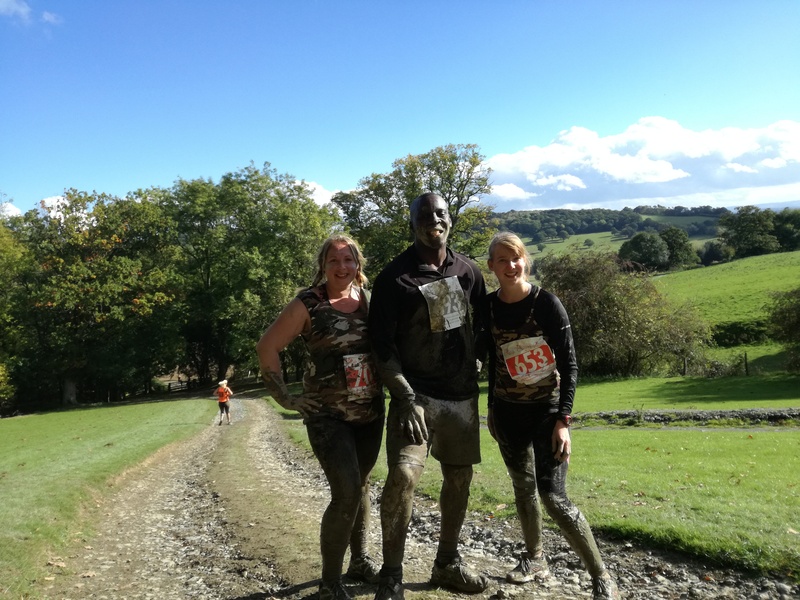 The registration feee is £12 for the 3km and 1.5km Mini Mud Bath. 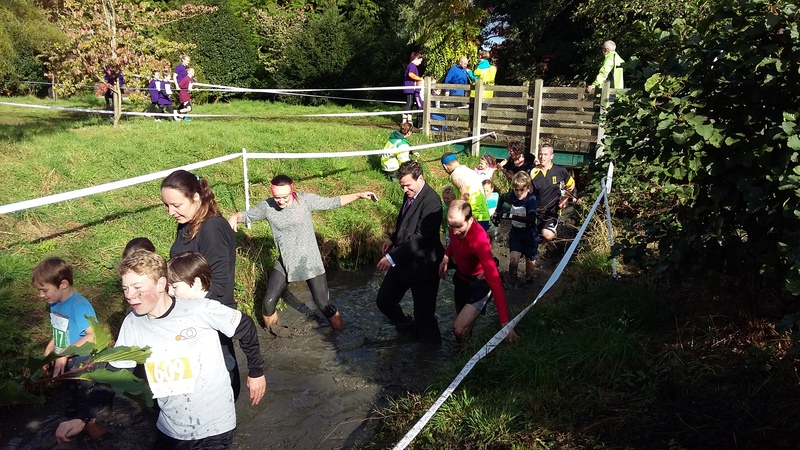 Runners aged 6 and under must be accompanied by a responsible adult (no charge). Min age 3. 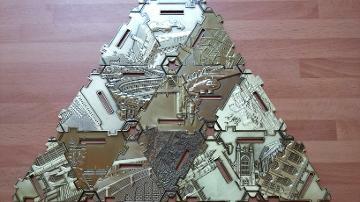 There is no charge for the accompanying adult, unless they wish to claim a finishers medal at which point we ask they register as well. Maximum ratio of 2 children to 1 adult. 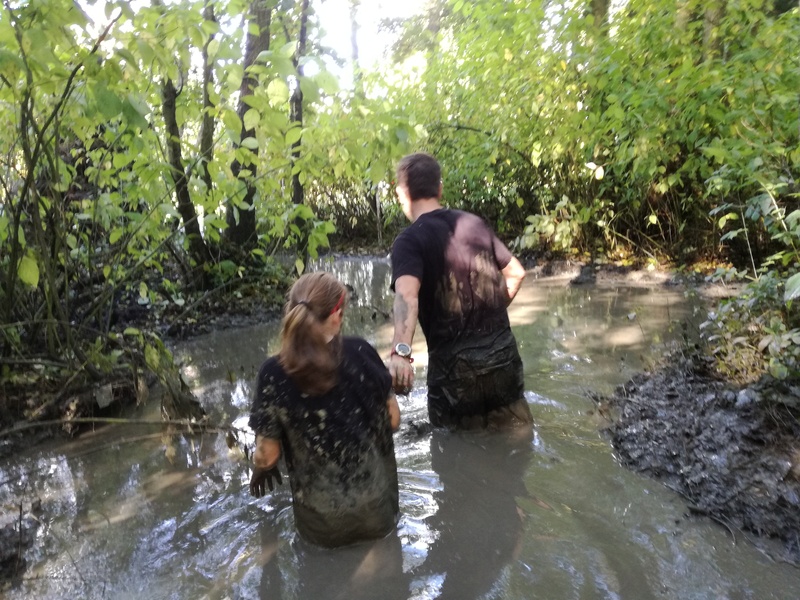 Muddy and water sections are deep in places. We suggest adults test the water for depth before children enter the water, there will be dry alternative routes. Children must cross the line with accompanied adult when this is their category or no result will be recorded. The post race hog roast and beer is just £5 extra per person when you register, or £8 extra if you get it as an add on at the race. Spectator prices are between £5 for food, £6 for food and soft drink and £8 for food and beer. We will have a range of caterers selling hot drinks and food, as well as our hog roast and beer tents. We will have toilets, changing tents and bag storage on site. Definitely consider bringing a change of clothes for after the race! In order to keep everyone running we will be starting the event off in waves of 100 runners at a time, setting off at 10min intervals. This enables everyone to naturally spread out and enjoy the course. 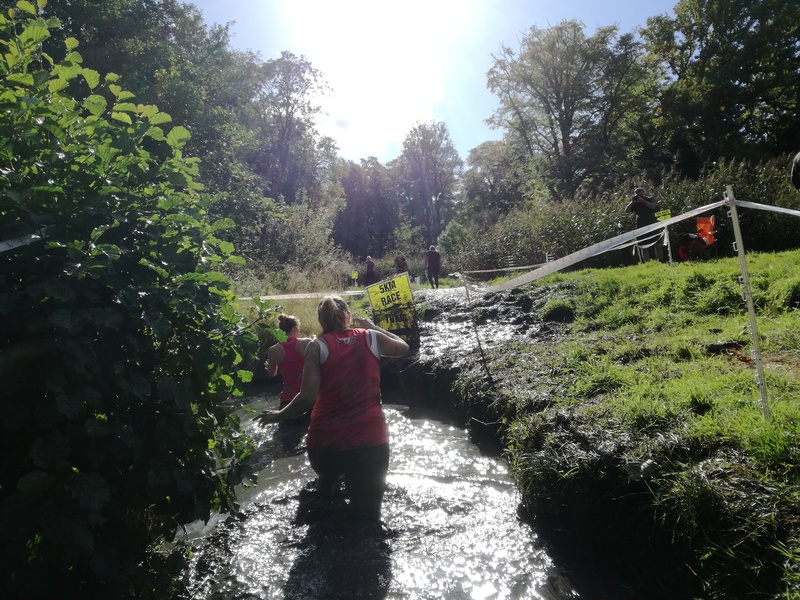 All waves are open to runners of all abilities so the choice is yours - but remember, the later you start, the muddier you will get! Please see the Event Info page for a provisional start time schedule. Please confer with friends and family before you register to ensure you select the same wave if you wish to start together. The different start times are fully account for in the results so you can pick any wave and get an accurate finish time.